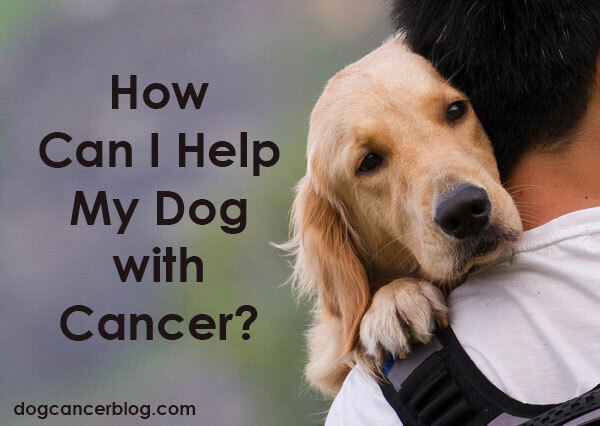 How to know when you are experiencing dog cancer caregiver stress … and how to care for yourself, so you can care for your dog. 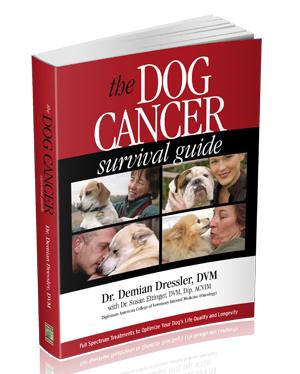 What are the warning signs that my dog is dying?? Learn what signs to look for, and how to handle them. Hospice for dogs is not about giving up: it’s about focusing on comfort and closeness. Was There Anything Else I Could Have Done? Was there anything else I could have done? This is an inevitable question we all face. And the answer is always the same. Is My Dog Still Happy?